Caterpillar Inc., an American manufacturing icon, used a wholly owned Swiss affiliate to shift $8 billion in profits from the United States to Switzerland to take advantage of a special 4 to 6 percent corporate tax rate it negotiated with the Swiss government and defer or avoid paying $2.4 billion in U.S. taxes to date, a new report from Sen. Carl Levin, the chairman of the U.S. Senate Permanent Subcommittee on Investigations shows. Caterpillar’s offshore tax strategy will be the subject of a Tuesday hearing, the latest in a series of subcommittee probes into tax avoidance by multinational corporations. Previous hearings examined offshore tax avoidance by Apple, Microsoft, and Hewlett-Packard, among others. Starting in 1999, Caterpillar paid PricewaterhouseCoopers, acting as both its tax consultant and auditor, over $55 million to develop and implement a tax strategy built around redirecting to Switzerland taxable profits from sales of Caterpillar branded replacement parts manufactured by third parties under contract with the company. Under the Swiss tax strategy, in exchange for a small royalty, Caterpillar transferred rights to the profits from its profitable international parts distribution business to a wholly controlled Swiss affiliate called CSARL. 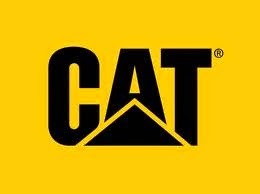 Caterpillar essentially redirected the profits by simply replacing its name with CSARL on its invoices. No personnel or business activities were moved from the United States to Switzerland, and most of the parts business remains in the US. Prior to issuing the license, Caterpillar had booked 85 percent or more of its non-U.S. parts profits in the United States, where 70 percent of those parts are made and warehoused and where its global parts operation was created and is managed. The license allowed CSARL to sell the parts to Caterpillar’s non-U.S. dealers and pay Caterpillar a royalty equal to only about 15 percent of the parts profits, while keeping the remaining 85 percent on its books in Switzerland. From 2000 to 2012, Caterpillar directed so much of its parts profits to CSARL in Switzerland that it avoided paying U.S. taxes totaling $2.4 billion on parts profits of $8 billion. Caterpillar sent the vast majority of its profits to Switzerland even though only about 65 of the 8,300 Caterpillar employees who handle parts work in Switzerland. That contrasts with the nearly 5,000 U.S. employees who handle parts. None of the manufacturing, warehousing, or distribution activities – the heart of the parts business – exists in Switzerland. Because it lacks the personnel, infrastructure, and expertise to run the company’s parts business, CSARL pays Caterpillar to keep doing the work, reimbursing it for its costs plus a small service fee. Caterpillar told the subcommittee that sending the lion’s share of the parts profits to Switzerland is justified because its Swiss affiliate performs valuable intangible services. But the report points out that a company executive, under oath, acknowledged that there was no business advantage to the Swiss arrangement other than tax avoidance. The report also shows how Caterpillar, when evaluating the same type of intangible services at another time, found their value to be negligible. This type of profit shifting costs the government between $30 billion and $90 billion a year, according to academic estimates cited in a 2013 Congressional Research Service report. The tax practice has become a focus for the Organization for Economic Cooperation and Development and the Group of 20 nations, who are trying to develop coordinated rules that could be adopted by multiple governments. The largest U.S. companies have accumulated $1.95 trillion in profits outside the country that haven’t been taxed by the U.S., according to data compiled by Bloomberg News. according to company securities filings. Levin’s investigation began focusing on Caterpillar following a lawsuit filed by former employee Daniel Schlicksup, who alleged that company executives retaliated against him when he raised concerns about the international tax strategies. The report makes the point that offshore profit-shifting by U.S. corporations goes beyond the intellectual property maneuvers of technology companies such as Apple Inc. and Microsoft Corp. that have been the subjects of past hearings by Levin. Tuesday’s hearing is at 9:30 a.m. in Room 106 of the Dirksen Senate Office Building. It will include testimony from independent tax experts and executives from Caterpillar & PricewaterhouseCoopers. Full details are available on the subcommittee’s website, where the hearing will be streamed live. 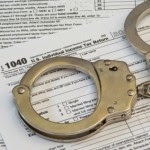 Need Tax Advice That Will Survive Scrutiny? IRS Released Revised Form W-8BEN-E For Entities. On Friday, March 14, 2014, we posted "IRS Revised FormW-8BEN For Individuals - What Form Do You Use For Entities?" Where we discussed that the Internal Revenue Service (IRS) had released revised IRS Form W-8BEN (Certificate of Foreign Status of Beneficial Owner for United States Tax Withholding (Individuals)). We advised that taxpayers should use the old W-8BEN for entities, until the new one (coming out soon) for entities, W'8BEN-E comes out. Well the new Form W-8BEN-E has now been released. The IRS released on March 29 the final version of the 2014 Form W-8BEN-E, a form required under the Foreign Account Tax Compliance Act. Form Form W-8BEN-E, Certificate of Status of Beneficial Owner for United States Tax Withholding and Reporting (Entities) is available at http://www.irs.gov/pub/irs-pdf/fw8bene.pdf. Are You A Credit Suisse Client? You May Want to Make Your Voluntary Disclosure NOW! We previously posted on Monday, March 10, 2014, U.S.Client of Credit Suisse? Last Chance To File A Voluntary Disclosure! where we discussed that Thousands of Credit Suisse Group AG’s U.S. clients still don’t know whether tax authorities will learn their identities as prosecutors work to conclude a three year probe of how the bank helped them evade taxes. The Swiss disclosure program will lead to 106 banks’ producing information short of client names. We posted on January 28, 2014, Offshore Swiss Bank Account? 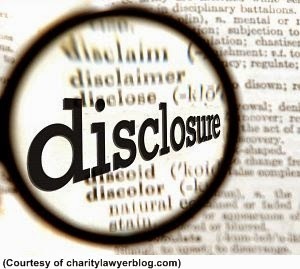 This May Be Your Last Chance To File A Voluntary Disclosure! where we discussed that the United States Justice Department has received 106 requests from Swiss entities to participate in a US settlement program. That post also discussed that Credit Suisse, Switzerland's second largest bank, is close to reaching its own settlement with the US DOJ. Credit Suisse is one of the 13 banks excluded from the US DOJ amnesty because it was already being investigated when he program was announced, but it is still free to negotiate its own non-prosecution deal. Credit Suisse will have to disclose a great deal of information about its American clients, even including some of their names. 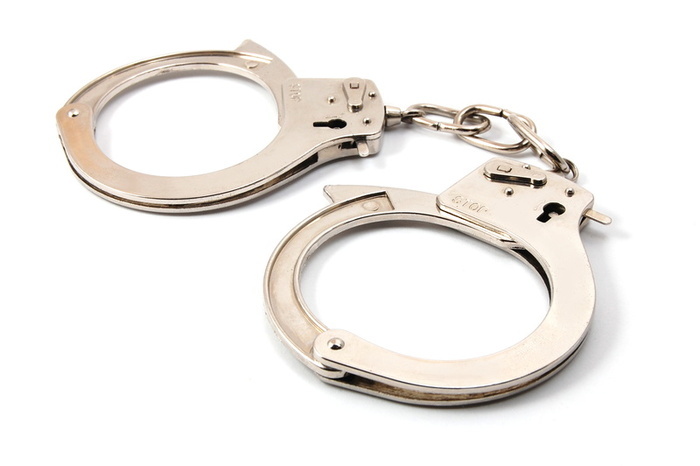 Now the US Government made the announced on Wednesday, March 12, 2014, that a former Credit Suisse Banker, Andreas Bachmann, pleaded guilty to conspiring to defraud the Internal Revenue Service (IRS) in connection with his work as a banking and investment adviser for U.S. customers. Mr. Bachmann is 56 years old and a Swiss citizen. He and 6 other Credit Suisse bankers were indicted in 2011 on a charge that they helped U.S. clients hide $4 billion in assets from the IRS. Bachmann was charged in a one-count superseding indictment on July 21, 2011, and faces a maximum penalty of five years in prison when he is sentenced on Aug. 8, 2014. You have to wonder how many US Clients and other Swiss Bankers & Advisers he blew the whistle on, in order to come up with such a lenient charge? IRS Revised W-8BEN For Individuals – What Form Do You Use For Entities? The Internal Revenue Service (IRS) has released revised IRS Form W-8BEN (Certificate of Foreign Status of Beneficial Owner for United States Tax Withholding (Individuals)). The IRS has also released revised IRS Instructions for Form W-8BEN . claim income tax treaty benefits, if applicable, for the purpose of chapter 3 of the US Internal Revenue Code (IRC). 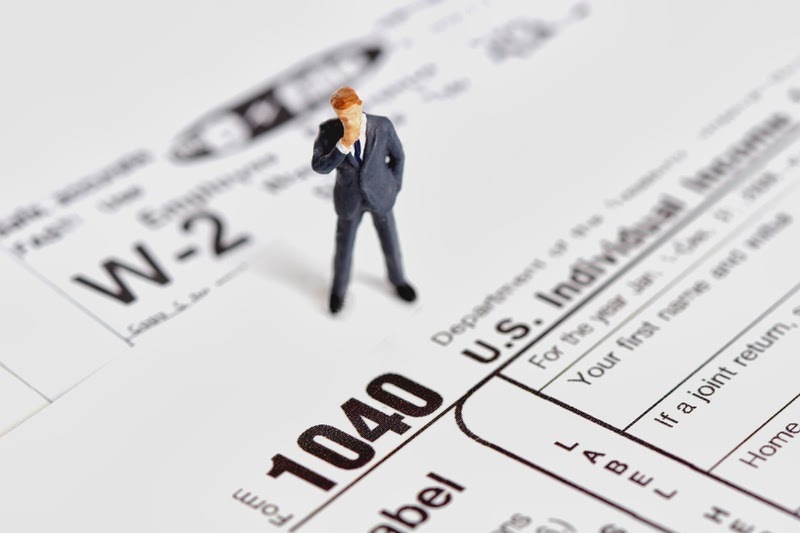 The revised IRS Form W-8BEN modifies, Line 8 to request the date of birth for a beneficial owner who holds a financial account with a US office of a financial institution. IRS Form W-8BEN has been updated to reflect the documentation requirements of IRC chapter 4, i.e. the Foreign Account Tax Compliance Act (FATCA). 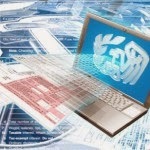 IRS Form W-8BEN is now used exclusively by individuals. the new W-8BEN-E is still in draft form. We believe that you use the old W-8BEN for entities, until the new one (coming out soon) for entities, W'8BEN-E comes out.